How to install line on your PC / laptop / notebook or computer in windows would be very easy to do so if we need a larger view we can use the line on the PC. 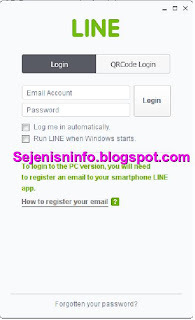 What is required to install line at PC simply just connected your laptop to the Internet :), and one we must already have a LINE account already registration in line smart phones like android or BB. Just as WeChat that we can use on the computer and online applications now that we can use on a computer or laptop with various windows operating systems like windows xp, windows 7 and windows 8, even MAC OS and here I will be giving out a little info or a way to install line application on windows 8. But I will try to give some tips to install Line in the other windows are concise and hopefully clear, can be seen in the step after I give steps line on PC install on windows 8. We can also use android emulators like BlueStacks and android sdk to install LINE on the computer with android emulator. 1. We should already have an account LINE on smart phones like Android or BB LINE by clicking Settings and then Email registration. Can borrow smart phone friends to registration LINE :). 3. Then see to the left of the existing posts there and click the link "Available on PC". 4. It will be taken down automatically, no need to actually click on the link also does nothing to directly click on the link or the Download button :). 5. 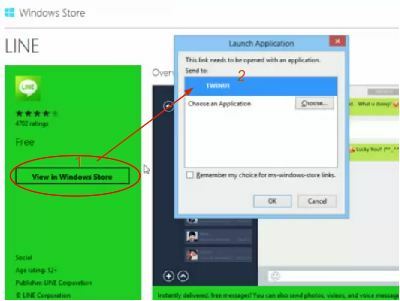 Once we click the button it will show the windows 8 that Microsoft app store, and then click the View link in store windows and click and click TWINUI well as in the image below. 6. Line in Microsoft apps store will look and directly click the install button or link, but if we do not have an account at Microsoft before we click the install button we must first have an account with Microsoft so when clicking the install button and are required to sign in or sign in first then enter accounts that are registered with the account, then the install will soon take place. 7. Wait a few moments for the line and after the installation is complete we can directly use it by entering your email address and password that has been registered in smart phone. 1. 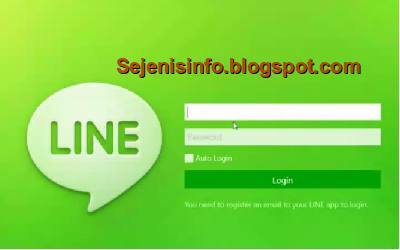 Just like LINE in windows 8 we should already have email already registered on LINE smart phone, as I said above we can borrow it first android smart phone or BB to a friend just to list :) LINE only. 2. 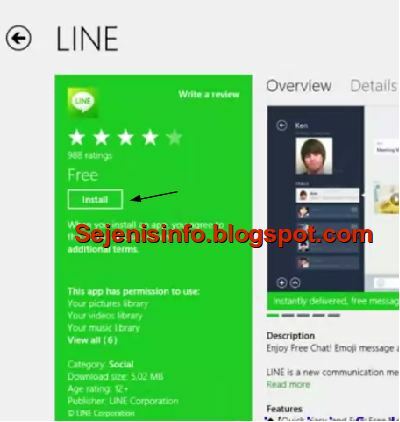 Open line site and download LINE applications for Windows at this time was in the middle before the windows 8. 3. Once finished we downloading to a PC then the next we install, same as the other apps double-click software or application that has been downloaded and there will be a choice of languages ​​select English language course and then there is a window like below click the Next button. 4. Then click install and wait for it to finish. 5. 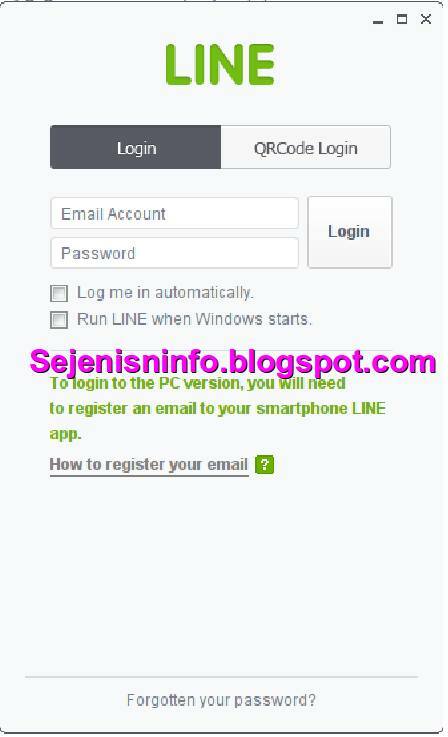 Here's the first appearance for the content LINE Login with email and password are already on the register in LINE installed on smart phones like Android or BB or the like. If I look at the line android phone version Line has many features that can be used, such as the interesting pictures, so if you've run out of words you can use that picture. 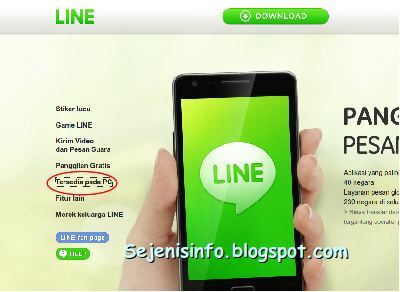 I don't have smartphone that's why I am installing LINE on my laptop. But I do not find email registration.